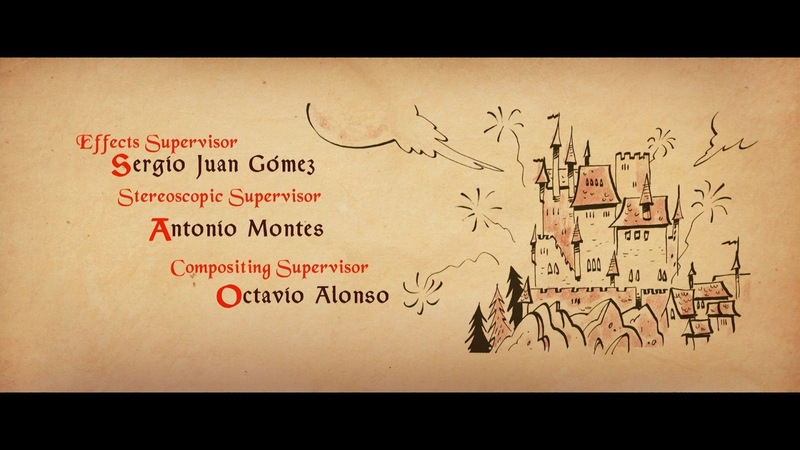 ♥ Beatriz Iglesias: Ending credits for Justin an the Knights of Valour! 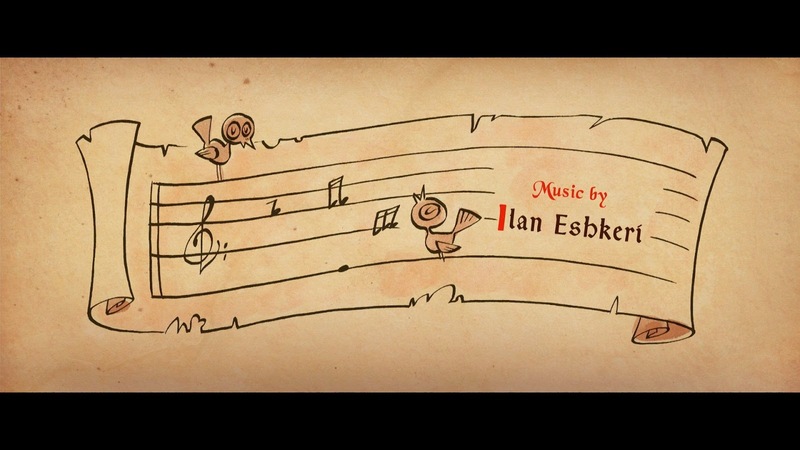 Ending credits for Justin an the Knights of Valour! © Kandor Graphics 2013, 2014. Idea: Jose Luis Navarro, Oscar J. Vargas, Beatriz Iglesias. Edition: Antonio Montes and Claudio Hernández Fornieles. 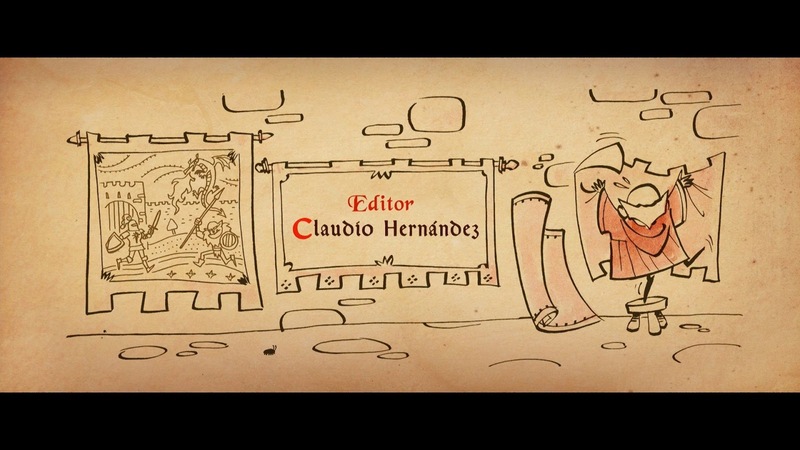 Here's something I did at Kandor Graphics, the ending credits sequence from Justin and the Knights of Valour!! They let me do whatever I wanted and every technique, but we had not much time, so I decided to use ink for it...quick and effective!